05/04/2016 Bengt Halvorson comment now! 02/26/2016 Richard Read comment now! 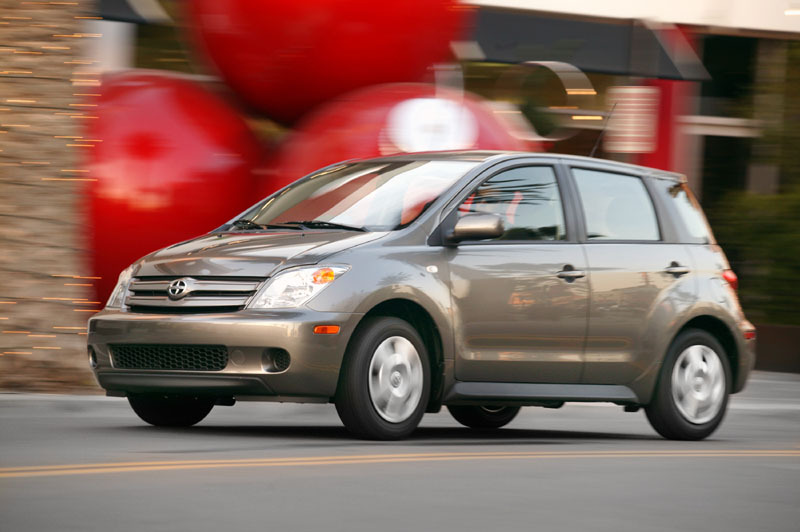 Five Reasons: Why Did Scion Fail? 02/04/2016 Bengt Halvorson comment now! 11/18/2015 Martin Padgett comment now! 10/01/2015 Richard Read comment now! 04/10/2015 Bengt Halvorson comment now! 04/08/2015 Bengt Halvorson comment now! 04/04/2015 Joel Feder comment now! RIP, Scion iQ: Which Of The Other Scion Models Will Survive? 01/20/2015 Richard Read comment now! 11/24/2014 Joel Feder comment now! 08/18/2014 Richard Read comment now! 04/30/2014 Jeffrey N. Ross comment now! 09/12/2013 Richard Read comment now! 11/08/2012 Suzanne Kane comment now!